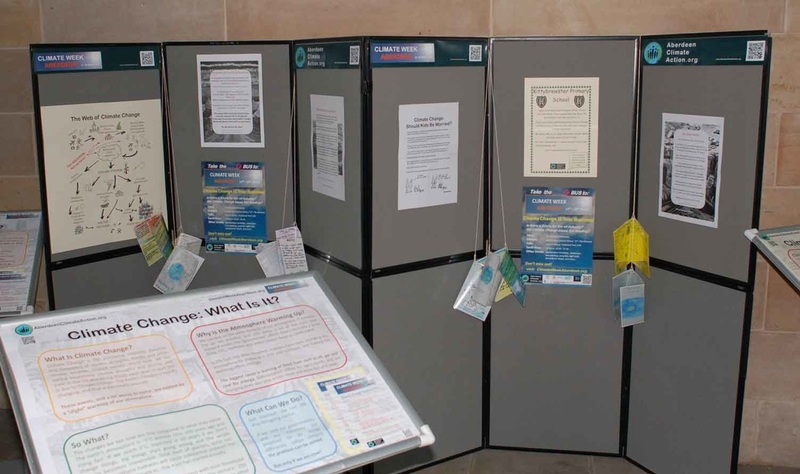 Including information leaflets designed and made by primary schools. issues, and showing what each of us could do to make a real difference. Information displays, cartoons, references: all you need to help your understanding of why Climate Change is such a critical issue. 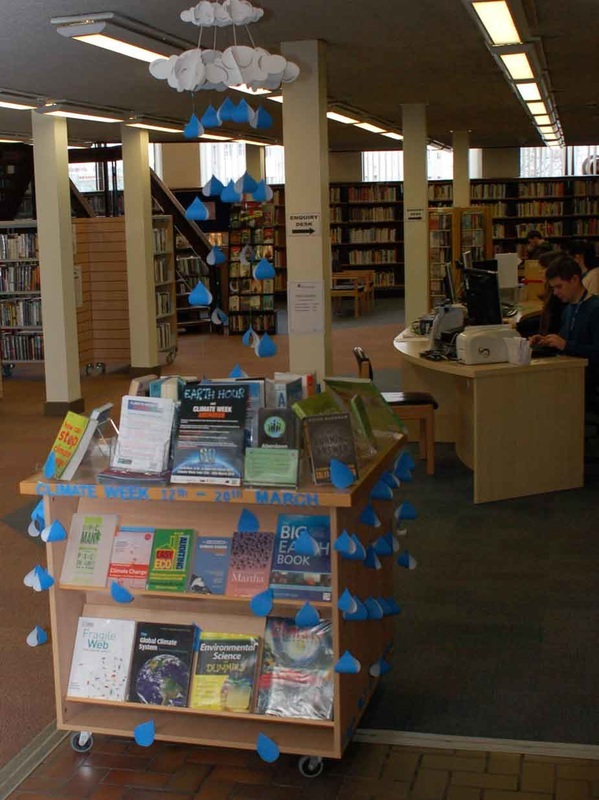 General Climate Change information, details on Paris, as well as the library reference books and DVD's available. 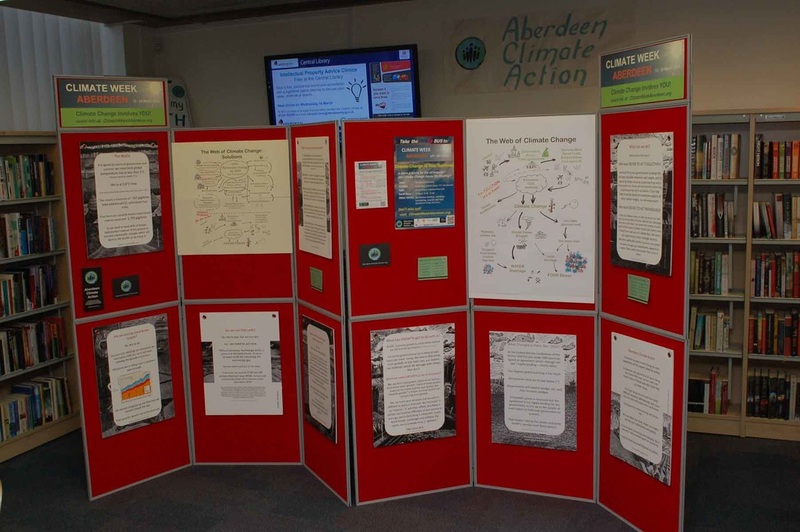 The results of a Climate Week curriculum will be on display during Climate Week, showing a variety of works from schools in Aberdeen. At the council's interactive creative workshop "17" in Belmont street, there will be a display of artwork created from a variety of recyclables/recycled material. 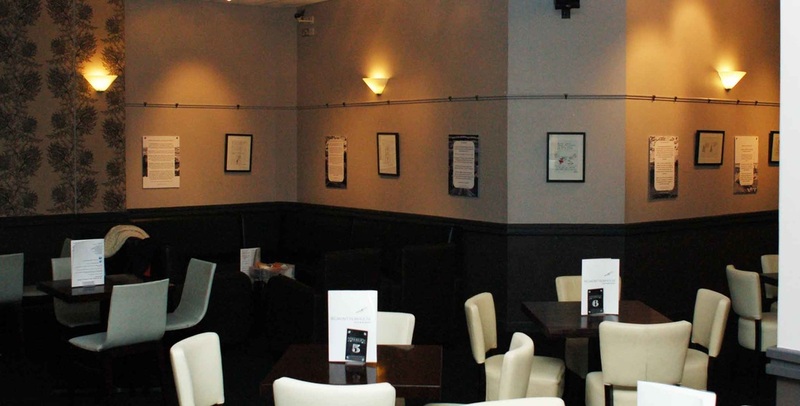 Seventeen is Aberdeen’s creative hub on Belmont Street and provides a city centre space for artists to present their work. For Earth Hour 2016 Seventeen plans to run a volunteer led workshop to create lanterns which will be displayed in the window of Seventeen over the weekend of Earth Hour on 19th March 2016. A mixed exhibit on Climate Change Park Hazlehead, and some other Climate Change displays.